Hi! 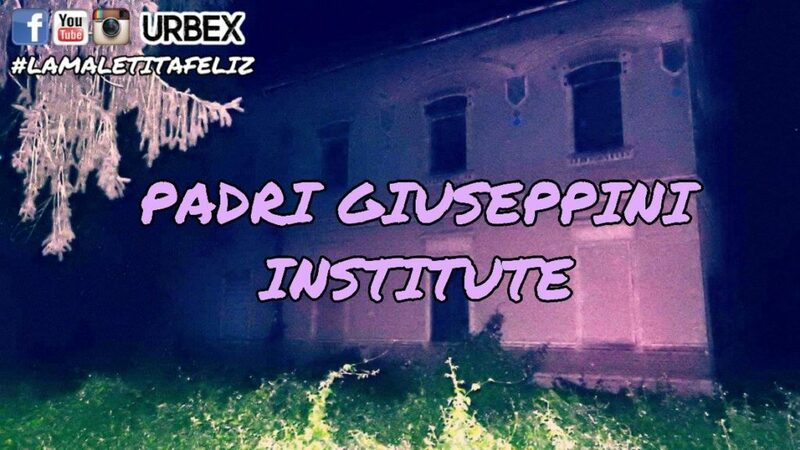 The Padri Giuseppini s is just a few minutes from the Casalegno Orphanage, so you can unify the two urban explorations. This abandoned institute had a shorter life than the nearby Casalegno, it was built in 1909 at the behest of Mr. Ferruti and it became an orphanage too. It was kept by the Padri Giuseppini, an ecclesiastical order founded in Turin in 1873 by Leonardo Murialdo in honor of Saint Joseph. In the first part are the kitchens, while in the second the refectory, several rooms full of trash and the church with the decorations still in good condition. Inside this room there is a plaque dedicated to Marcella Ferruti (I think it was Mr. Ferruti’s wife). A peculiarity of this building is the presence of several excavations in the floors, as if someone were looking for who knows what. 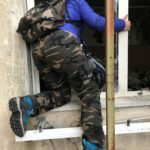 If you wanna come into the Padri Giuseppini Institute, you have to climb over a small wall and enter from the back, through two windows closed with makeshift materials. Since the country is small, I advise you not to make noise to avoid attracting attention.